Over the last few weeks, YoungBoy Never Broke Again has been treating fans with a wave of new music and as he grows his following through his consistency, the young Baton Rouge artist continues to drop off bangers. Today, the 18-year-old rapper dropped his new mixtape, Decided, which features 8-tracks and a guest appearance from Trippie Redd. 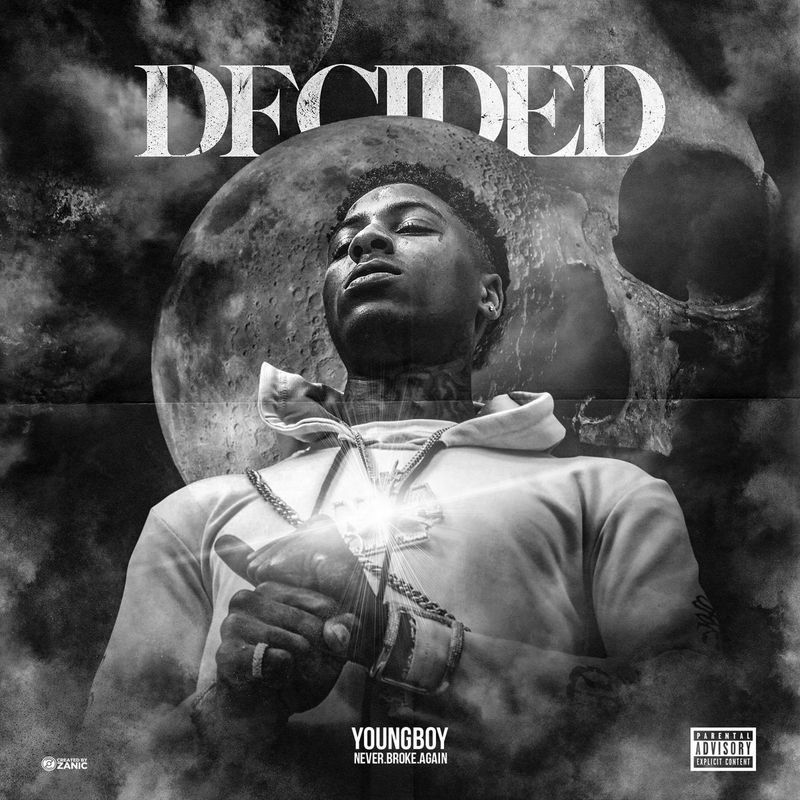 Listen to YoungBoy Never Broke Again’s “Decided” below.